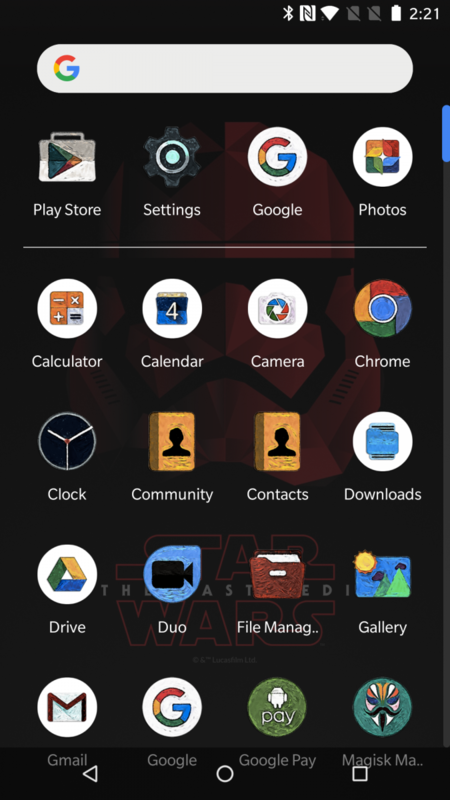 There are a ton of launchers on the Play Store out there vying for your attention. 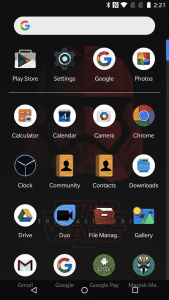 Nova Launcher and Action Launcher are just two examples of popular third-party launchers. 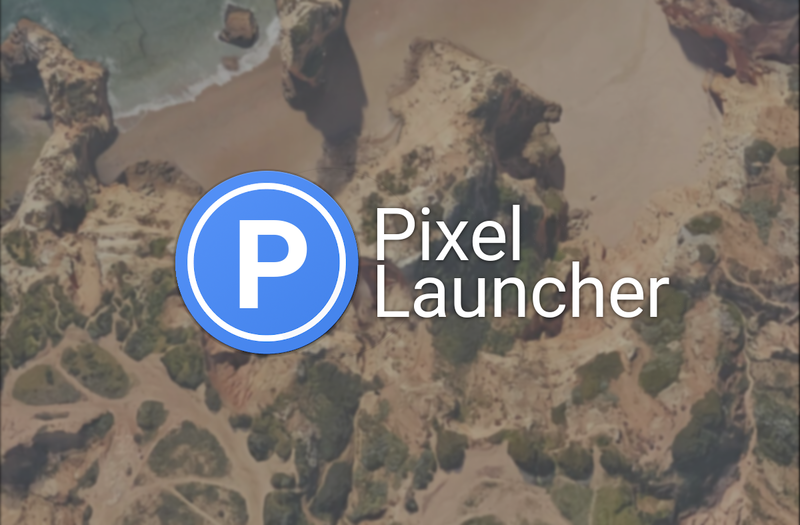 Google’s Pixel Launcher has been rising in popularity among users thanks to various ports such as Rootless Pixel 2 Launcher by paphonb and Rootless Pixel Launcher by AmirZ. 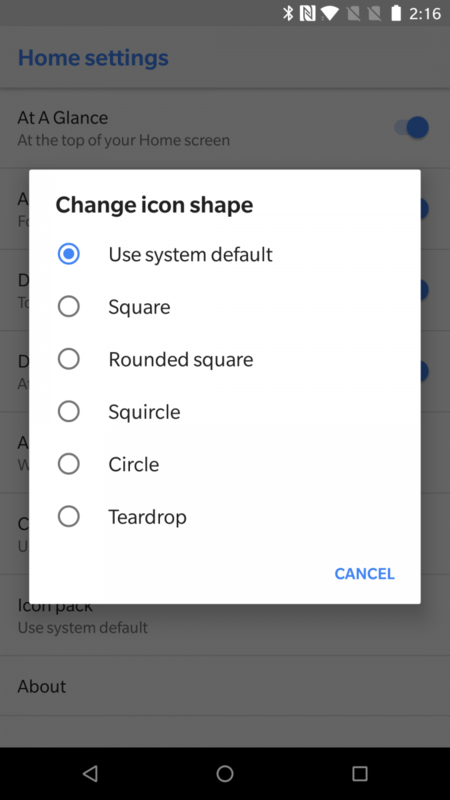 AmirZ’s most recent release included a ton of new features including support for larger tablets like the Google Pixel C and various Android for Work features, but one feature that, in our opinion, flew under the radar is the special version compiled with Android Go optimizations. 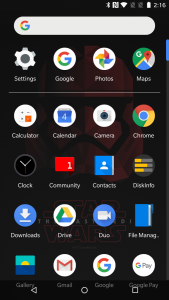 This version is suitable for low-end devices with low amounts of RAM, so if you’re looking for a new launcher based on the Google Pixel Launcher, then try this one out. 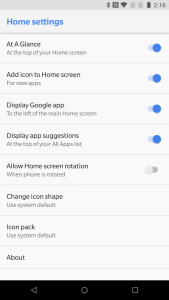 According to the developer, the Android Go-optimized version always has a 4×4 desktop grid, disables widget support, and disables notification dots. 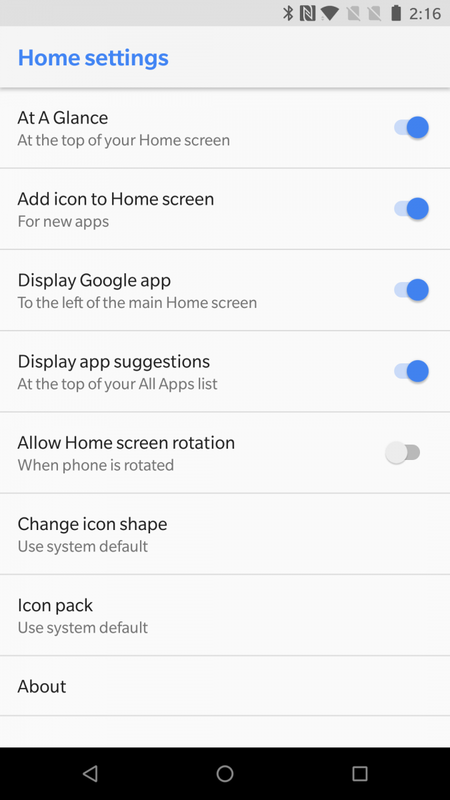 Apart from that, all of the other features are present including the Google Feed panel, At A Glance widget, changing the icon shape, and home screen rotation. 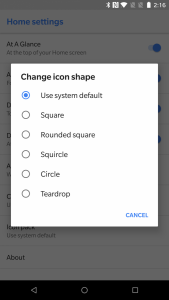 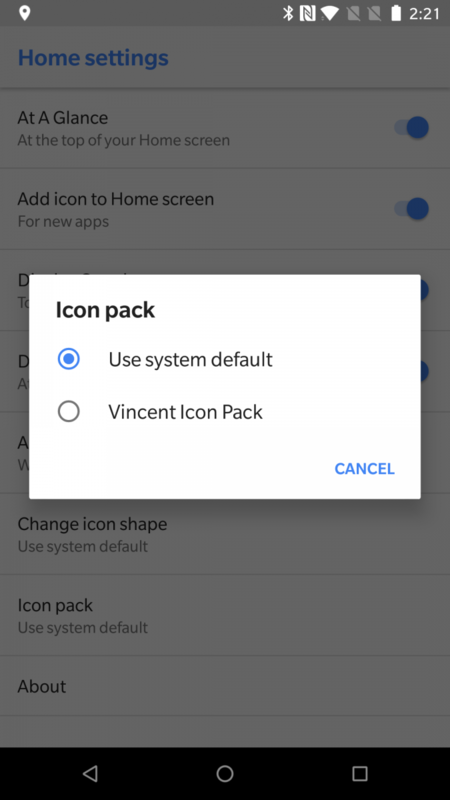 There’s also the ability to change the icon pack which isn’t present in the stock version of the launcher. 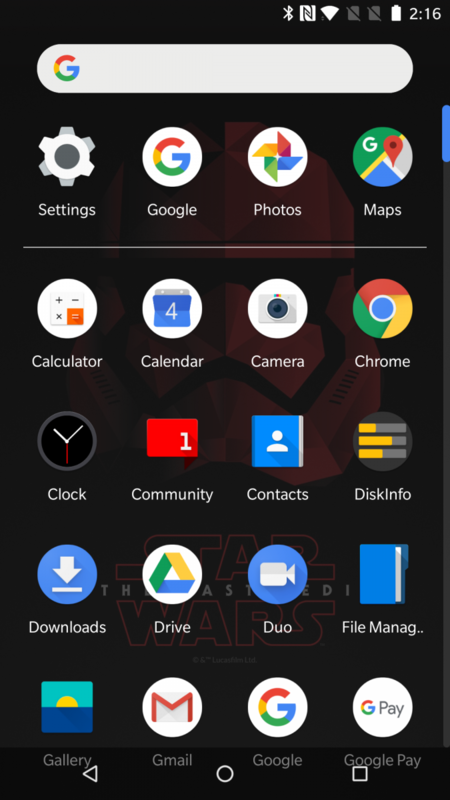 Android Go-optimized Pixel Launcher running on the OnePlus 5. 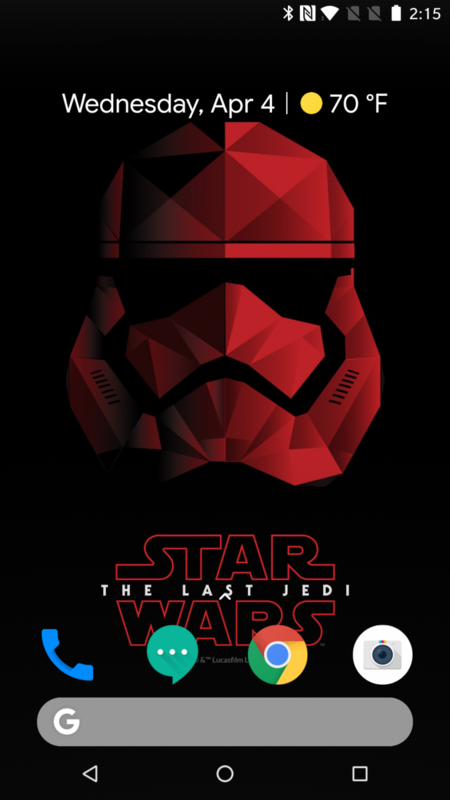 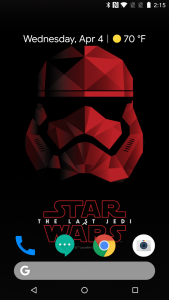 Wallpaper is from the Star Wars: The Last Jedi OnePlus 5T model (download here). 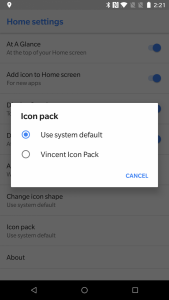 Icon pack is the Vincent Icon Pack as shown here.